Do you have a drafty home due to old windows? Don’t wait to replace those windows and doors to keep out the chilly New England winters. 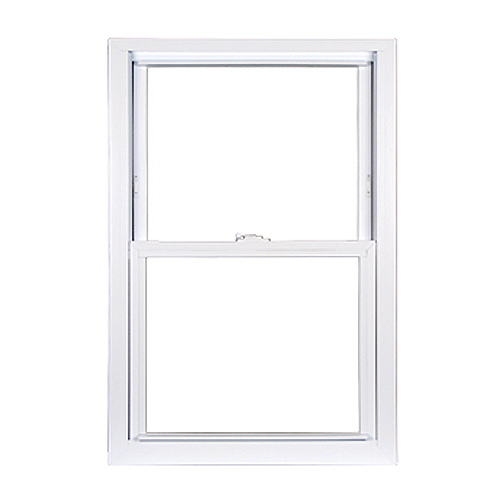 Come to Builders Surplus for Silver Line 1200 Series replacement windows for your home improvement project. 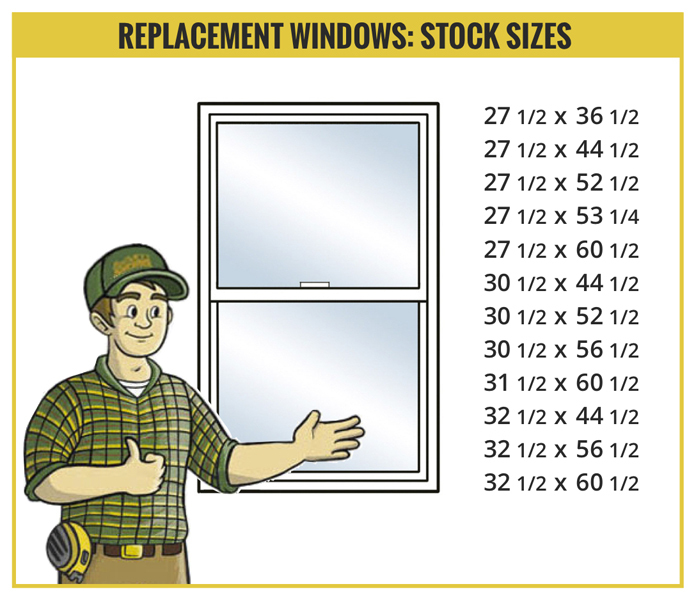 Click on our chart for stock sizes available at Builders Surplus. 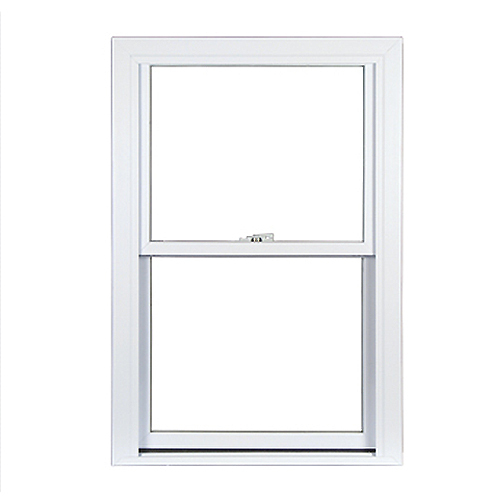 In addition, special orders are available on other Silver Line Series windows. Please stop by any location and we’ll be happy to help you with your window request. New construction and surplus windows are also available at Builders Surplus.